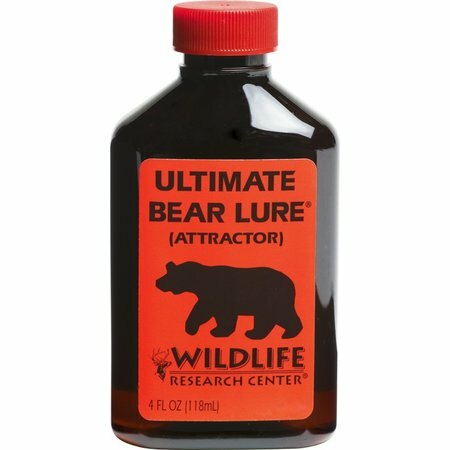 Want to bring in bear? This special oily formula will work better and last longer, even in wet conditions. 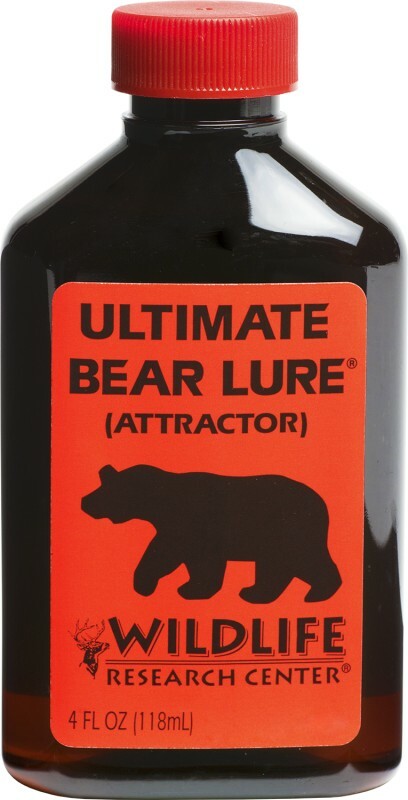 Bears Go Nuts For It! Every drop is a pure, uncut calling ingredient. No thickening agents or inert filler material to weaken concentration.